Launched in 2005, the Green Star Schools® program is the first and only one of its kind in the nation! The innovation of the program has been recognized with prestigious awards from the EPA, Colorado Association for Recycling and Colorado Alliance for Environmental Education. The success of this model program has drawn the attention of other schools across the country. 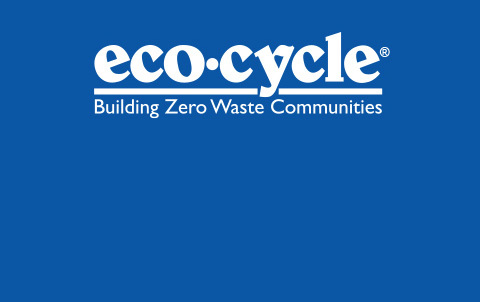 Eco-Cycle, a leader in environmental education for more than 20 years, is sharing best practices and lessons learned with many others who want to implement their own waste reduction programs. 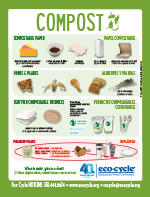 leading to a smaller, more sustainable environmental footprint for school communities! 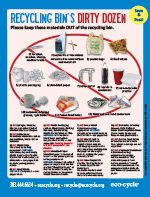 Zero Waste is one of the fastest and most effective ways a community can decrease its impact on the environment. 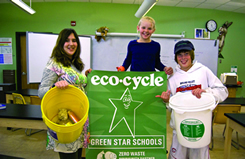 For students in Green Star Schools®, Zero Waste is an integral part of each school day. Their participation in the Green Star Schools program is making a difference to our environment. By investing in the program, you have the opportunity to make a difference, too! Your donation will help us expand the program to involve even more students. In 2012, the Green Star Schools® program will impact 12,204 students (ages 3 – 14 years) and 1,880 staff in 31 Boulder County schools, and we’ll reach at least another 15,000 participants through outreach to parents and families. 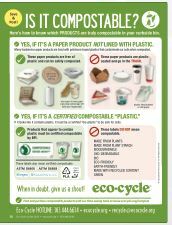 Your company can help support local Green Star Schools® by hosting a Red Apple textile recycling box at your business. Learn more about sponsorship levels below and give today! Additional recognition opportunities available at the school of your choice or let’s get creative! 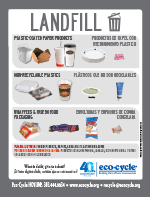 Yes, I want to help make Zero Waste a part of every school day! Give today!